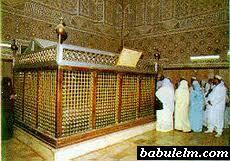 Both Shi'ah and Sunnis traditions say that nobody among the companions of the Prophet 9pbuh) was equal to Salman. Abu Dharr a.s and Imam Musa al-Kazim a.s said, "On the day of resurrection someone will call on behalf of Allah that 'Where are the hawariyyin and faithfuls of Muhammad bin 'Abdullah, who stayed firmly on the path shown by him and never broke his convent?' Then will arise Salman, Miqdad and Abu Dharr." 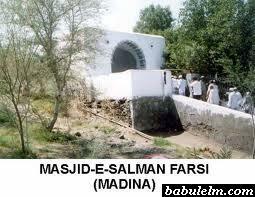 Hazrat Salman al-Farsi (the Persian) was the son of a Zoroastrian priest in the province of Fars. From the very beginning, he was aspiring to find and follow a religion free from the embellishes of human interpolations. This was long before the advent of Islam. He was converted to Christianity, and served one distinguished priest after another in quest of divine knowledge. After long lasting hardships and troubles, he attached himself to a monk in Antioch, who at the time of his death, advised him that the time was ripe for the emergence of the last Prophet in the world. He told him to make his way towards Hijaz, the Arabian province which has Mecca and Medina in it. In the way, he was taken as a captive by a gang of warriors and was sold from one master to another, till he changed ten masters. 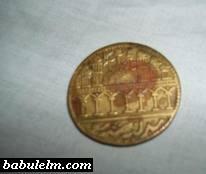 Lastly, he was purchased by a Jewess in Medina. It is not possible to give the details of the tortures meted out to him during his long-lasting captivity. Still it seems that fate was bringing him nearer to his goal, because it was in Medina that he met the Holy Prophet of Islam. After some subtle tests Salman recognized in him the long-awaited "that Prophet" of the New Testament (John 1:19-25). He accepted Islam.The Prophet (pbuh) purchased him from his Jewess mistress and set him free. 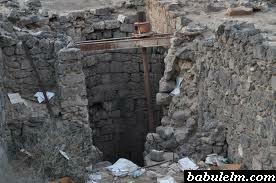 It was after the battle of Badr,. Salman's faith, knowledge, piety and his unparalleled spiritual achievements put him above all the companions of the Prophet (pbuh). 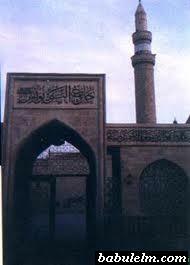 He is one of the four pillars of true Muslim faith (together with Abu Dharr al-Ghifari a. s, Miqdad a.s and 'Ammar a.s). 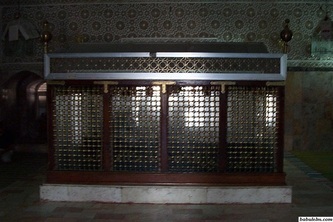 He has the unique distinction of being included in the Ahlul Bayt (the family of the Prophet) by virtue of his faith and piety. 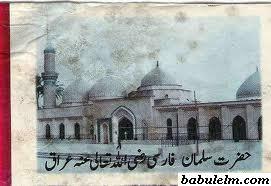 Though he had already accepted Islam, Salman a.s did not participate in the battle of Badr because of his captivity at that time. 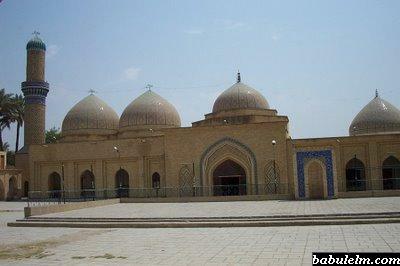 After Badr, he took active part in all the battles fought to defend Islam and the Muslims. When the Quraysh*tes of Mecca together with many other tribes including the Jews of Medina, besieged Medina, it was Salman who advised the Prophet (pbuh) to dig a moat around Medina in order to prevent the enemy from attacking the weak points of the city. And it is for this reason that this battle is called the "Battle of Moat(khandaq)". The devotion of Salman was his pedigree, while there was no relationship between Noah and his son. Salman is a sea which cannot be exhausted and a treasure which never comes to end. 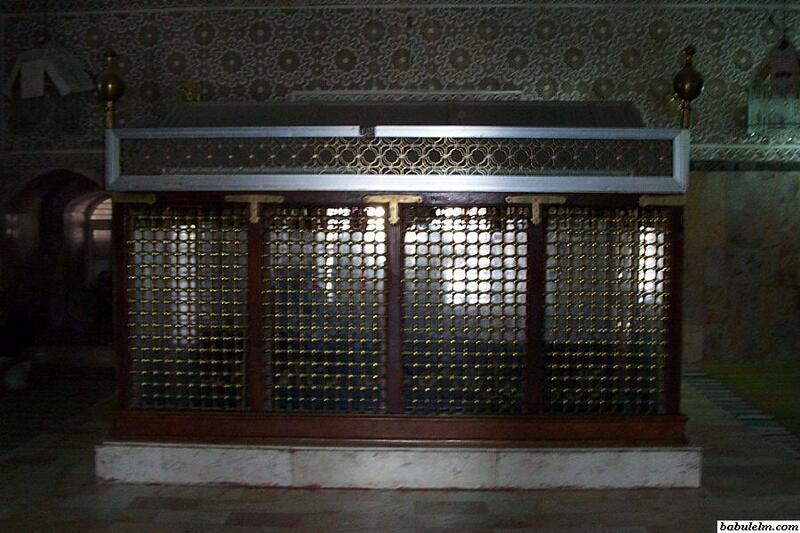 Salman is from us, the family of the Prophet; he has been given wisdom, and is bestowed with reason. Salman was like Luqman, the Sage. he was even better than Luqman. 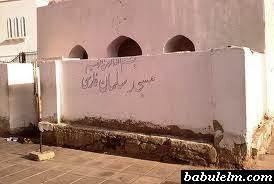 Salman was from the mutawassimin(those who know the inner character of the people). Numerous traditions say that Salman knew ‘al-ismul a'zam (the greatest name of Allah)’; and that he was from the ‘muhaddathin (those to whom the angels talk)’.